White is a non-color, but also a set of all of them. White is the place of purity, of nothingness and invisibility. White is a history of silence. 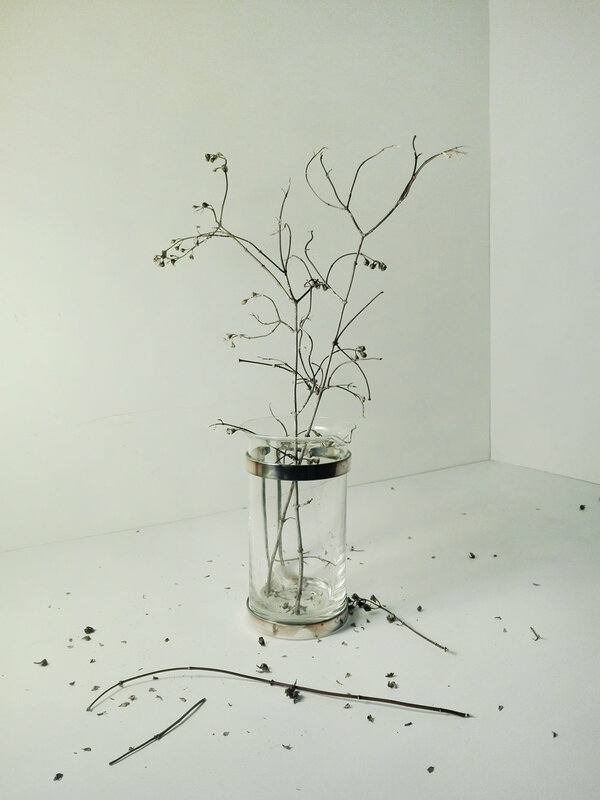 With these still life photographs I would like to spread a suspended and intimate reality outside of time. 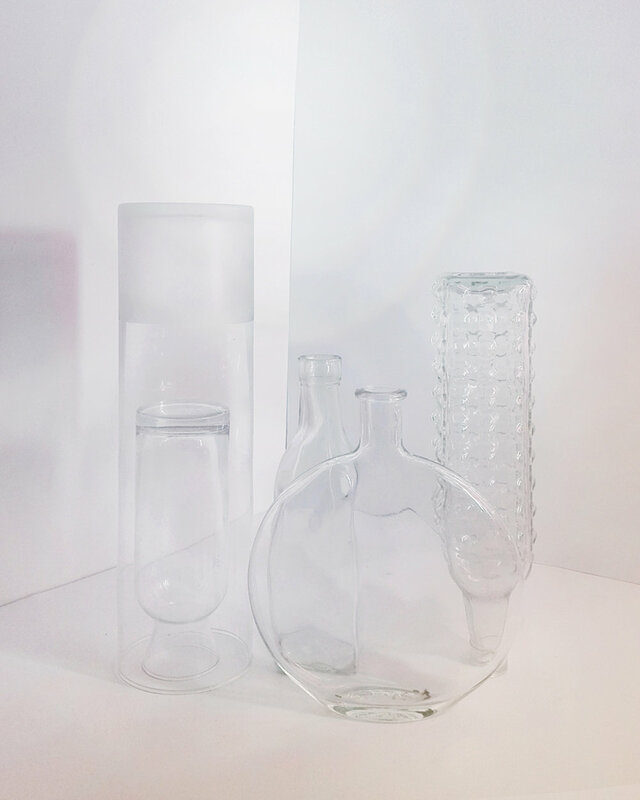 The main subjects of these pictures are bottles and glass vases, which I don’t see as functional objects, but as trunks where it’s possible to store our memories of soft feelings and serenity. The absolute white color of bottles and vessels is my way to express and keep the feelings.